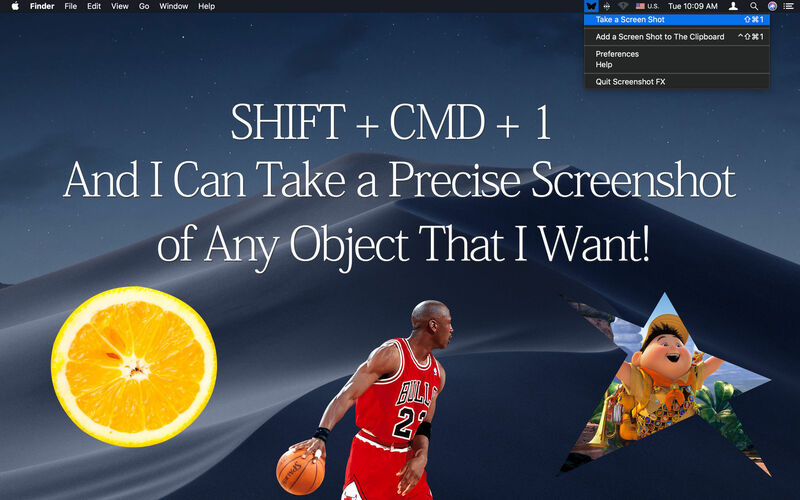 Capture freeform areas of your screen. Is there a better alternative to Screenshot FX? Is Screenshot FX really the best app in Designs and Graphics category? Will Screenshot FX work good on macOS 10.13.4? 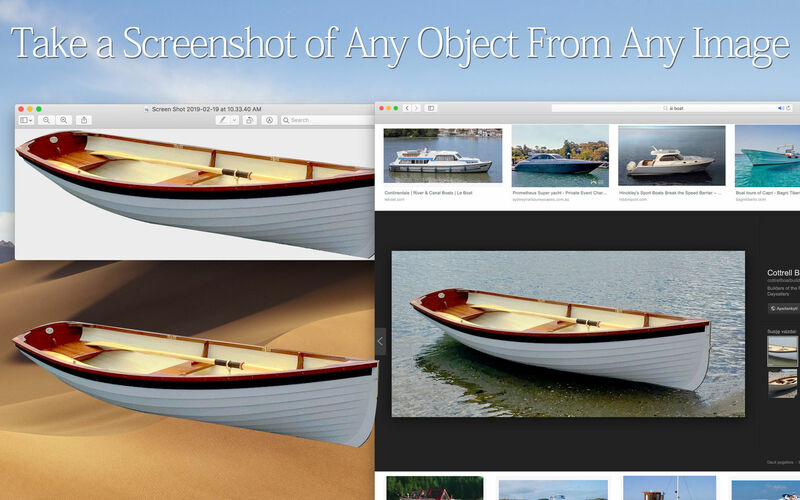 Screenshot FX completely reinvents the process of taking screen shots. It allows you to draw any shape on your screen and then take a screen shot of that portion of the display. With the special draw tool, you can place points of the shape anywhere on the screen and outline an area that you want to capture. 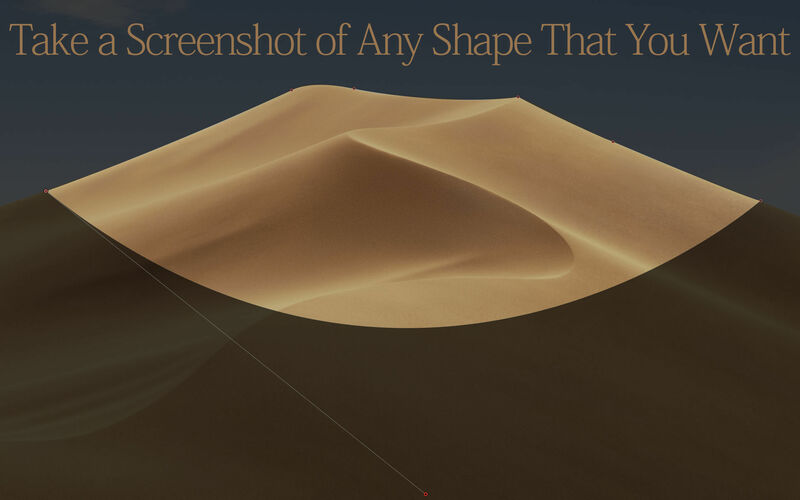 Screenshot FX even allows you to draw curves and take oval screen shots or combine straight lines with the curves and capture any other shape that you want! Screenshot FX needs a review. Be the first to review this app and get the discussion started! Screenshot FX needs a rating. Be the first to rate this app and get the discussion started! 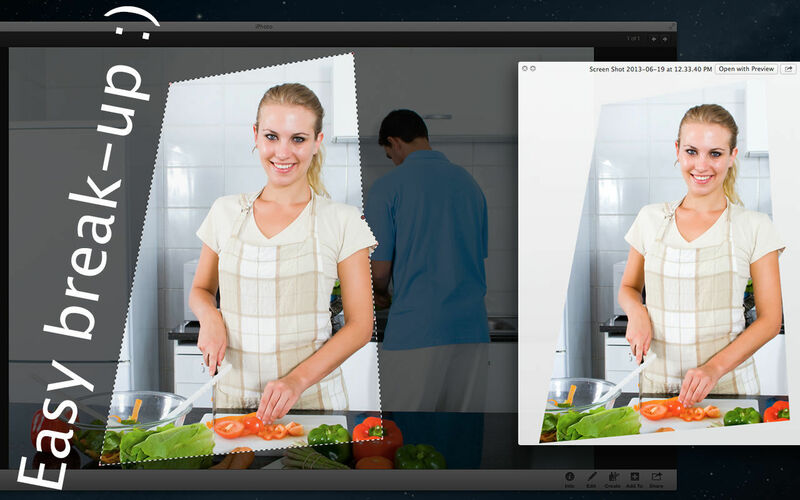 Screenshot FX stays silently in the background and is ready whenever you need it. Every time you want to take a screen shot, just use a simple keyboard shortcut and start creating points of the shape that you want to capture. It’s that easy! Screenshot FX creates a transparent background around the shape that you capture and makes it perfect for incorporation into presentations, websites, ebooks, documents and other projects. 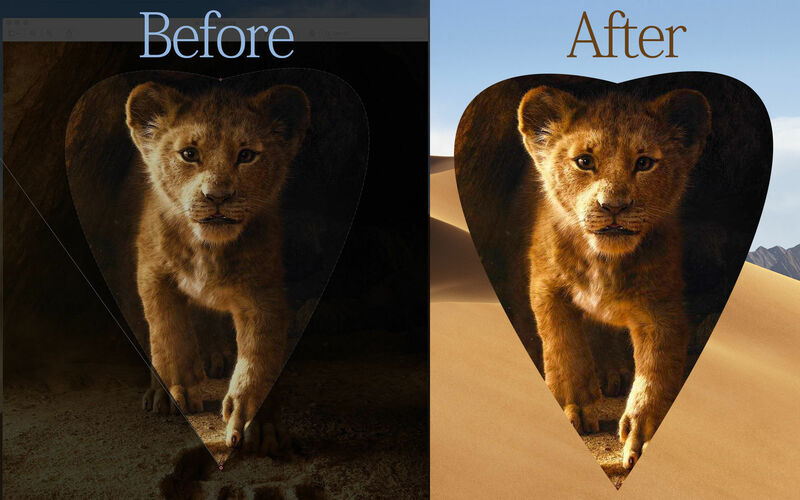 Images with transparent backgrounds look great and do not overlay other elements in the project.